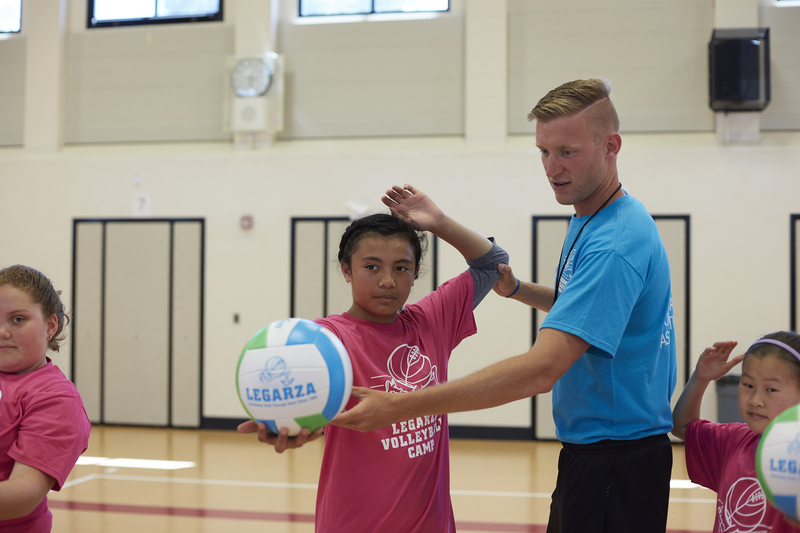 Legarza programs give children the knowledge and motivation they need to achieve their personal best in sport and life. 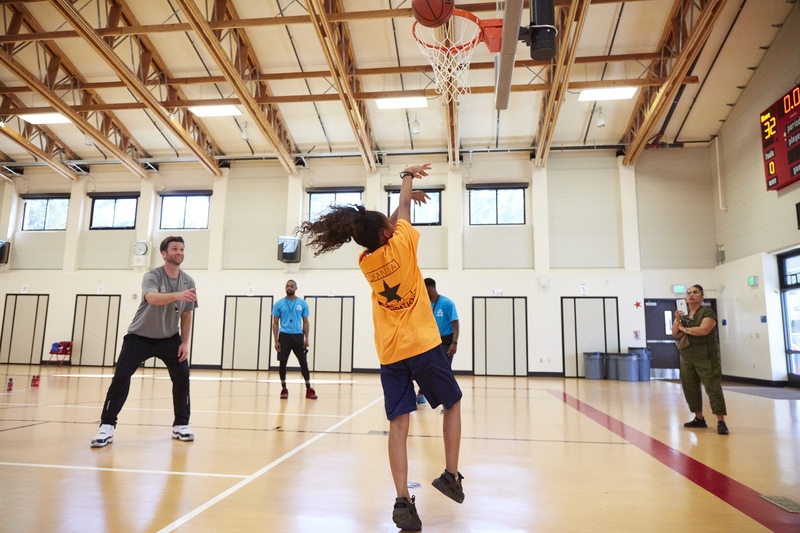 Over 200,000 of the Bay Area's youth have experienced and benefitted from our 29-year, proven and tested system. Our program is tailored to help your young athlete succeed on and off the court in a safe, professional and encouraging environment of learning and fun. All of our camps offer a solid foundation of fundamental skill development for beginning players and a strong challenge for advanced players. Players are grouped by age, gender, ability and personal request. We use a Mastery Orientation of teaching, which celebrates improvement as much as accomplishment and focuses on personal development. Our teaching progression takes into account age and skill differences. 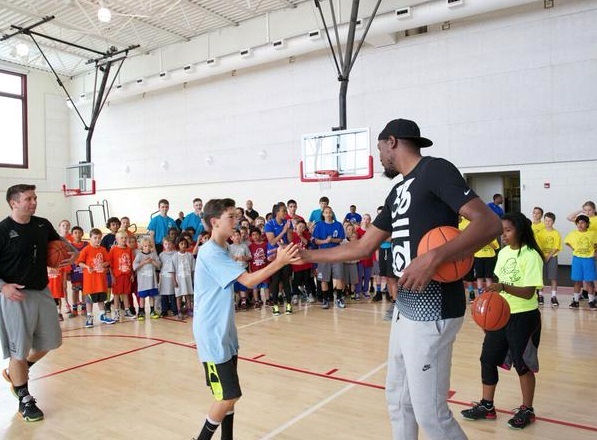 We offer a variety of Basketball Camps - Shooting Camps, Fundamental Camps, Ball Handling Camps and Games Camps with professionally certified coaches with college and professional experience. In addition to Basketball Camps we offer Volleyball Camps, All Sports Camps, Basketball Leagues, Volleyball Leagues, Basketball After School Classes, All Sports After School Classes, Physical Education Services, Birthday Parties, Community Fundraisers, School Events, School Fundraisers, Festivals & Fairs.